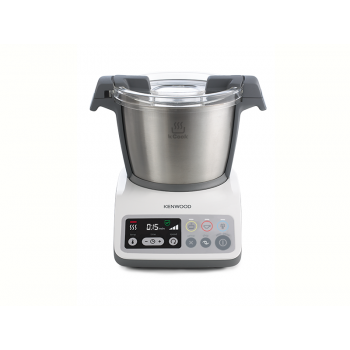 kCook CCC201WH Get ready for simple healthy homemade meals with the kCook one-pot solution. .. 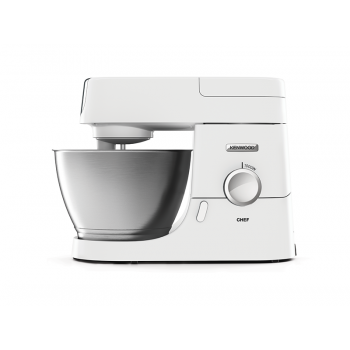 Generous bowl capacity 4.6L bowl for all your kneading, whisking and mixing requirements. Bowl.. 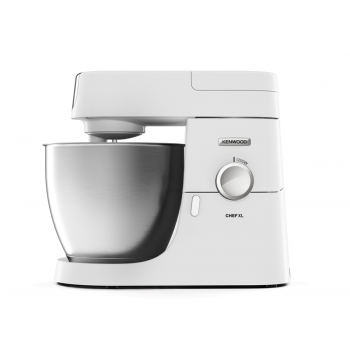 Attachments and capacities Bowl attachment outlet:Yes Creaming beater:Yes Dough hook :Yes ..